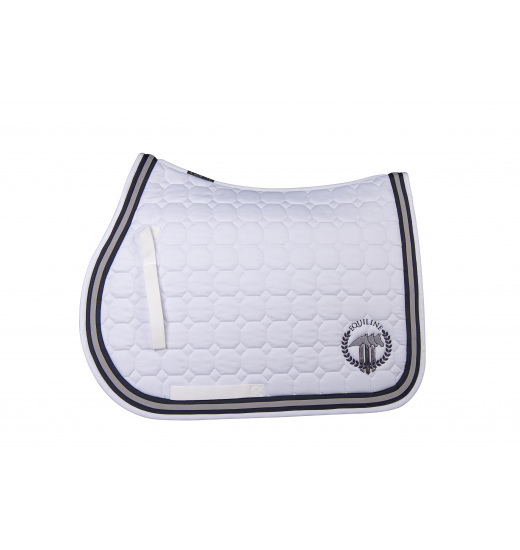 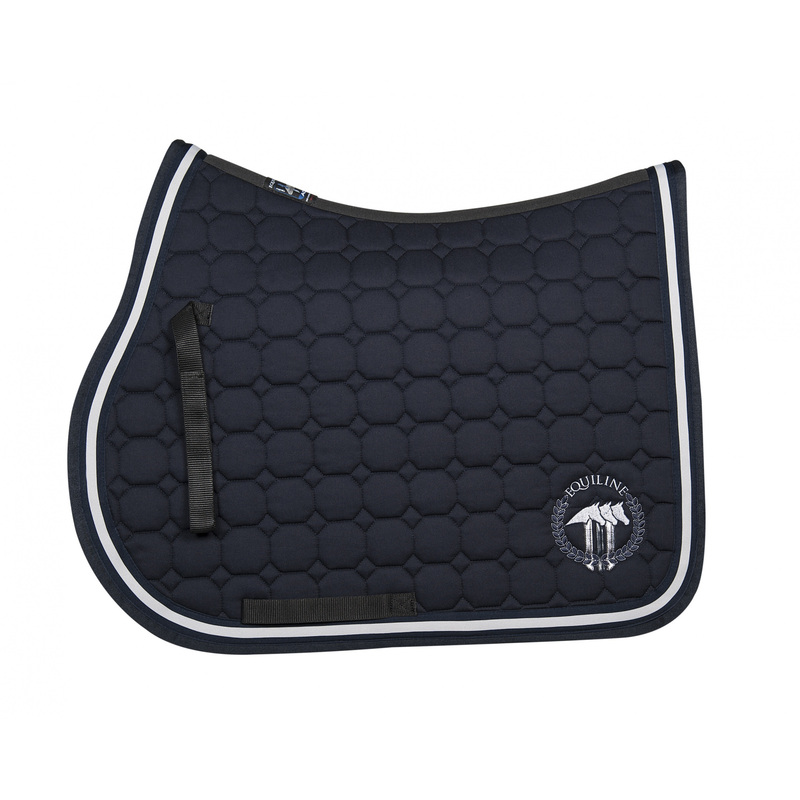 Elegant Jordie Octagon saddle pad owes its name to its extraordinary quilting with geometrical patterns. 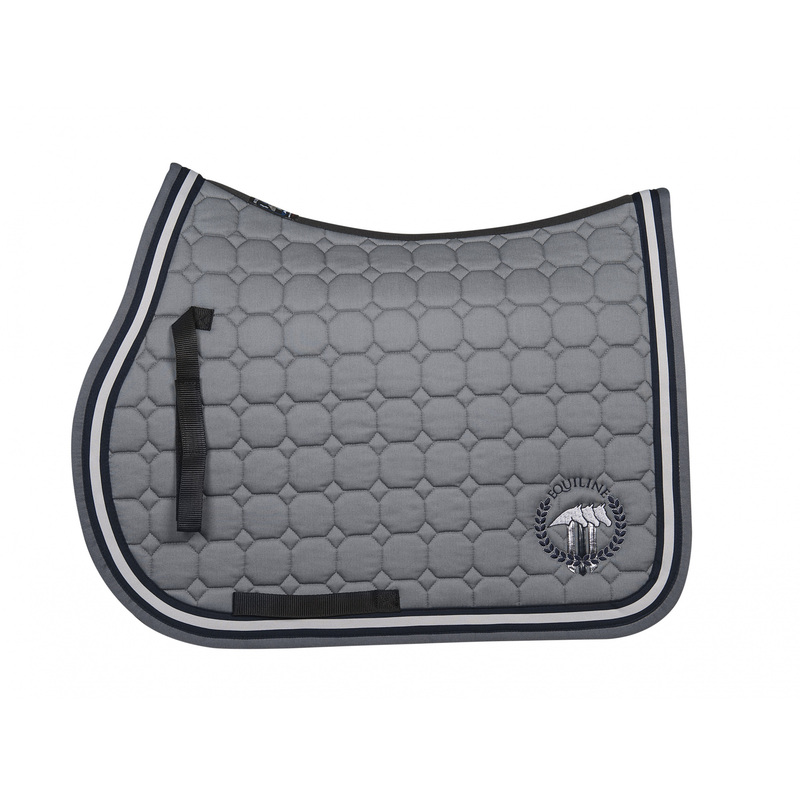 It is available in a few soft colours with colourful trimming. 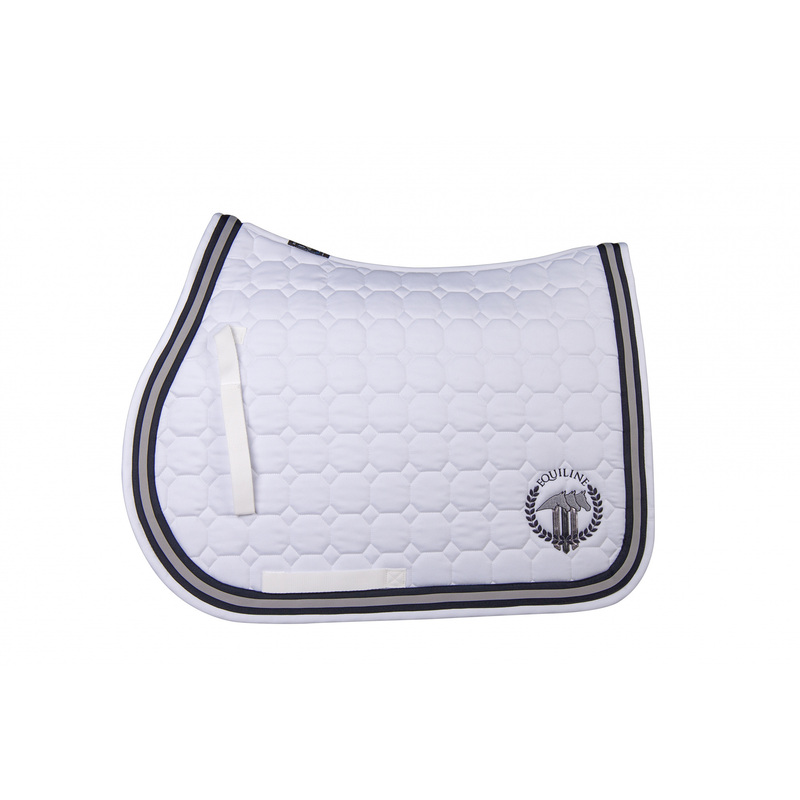 The pad is soft and made of durable materials, which guarantees it will serve you for years. 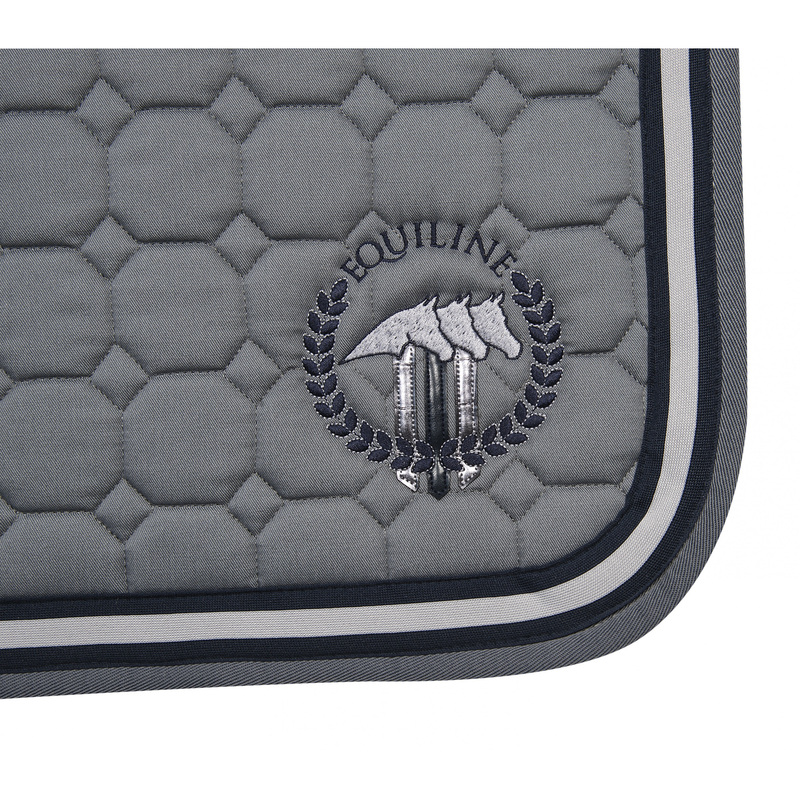 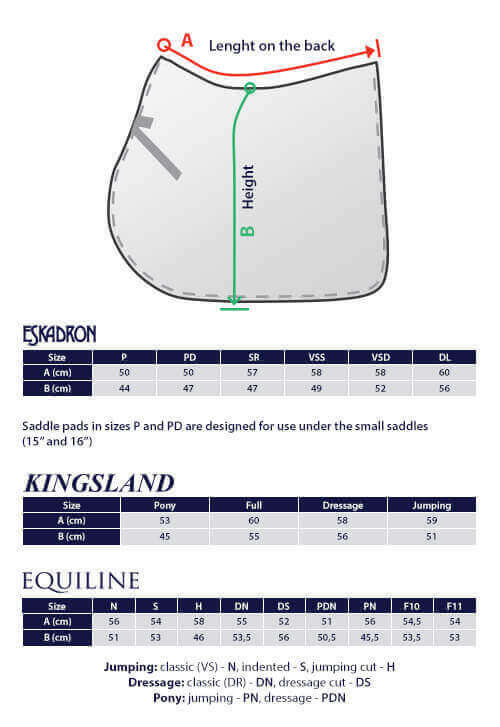 There is an Equiline logo in a corner, the same as on the Jonathan fly hat, thus they will make a pretty set.